Chartered Status is the profession’s gold standard for financial planners. It confirms that every Chartered Financial Planner has completed a suite of professional qualifications equivalent to a bachelor’s degree and, by definition, holders of the Chartered Financial Planner qualification are among the most experienced and most qualified advisers in the profession. In fact only a small number of the 36,000 members of the Personal Finance Society are chartered. Sarah said: “I am delighted to have achieved chartered status which represents the culmination of 10 years of self study whilst juggling running a business and bringing up two young children. Proof that if you set your mind to something, you can achieve your goals. 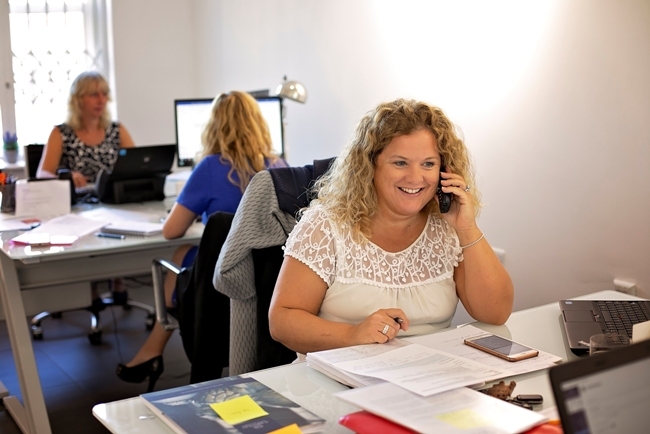 Sarah has been running her successful financial planning practice in Ilkley for a decade. She specialises in providing retirement planning advice and works with her clients to put the right financial plans in place to help them realise the lifestyle they desire in retirement. She also provides advice about the most tax efficient ways of passing assets on to the next generation.